Diana at Lancaster New City Cavite, is a two-storey cheap town house model for sale thru Pag-Ibig in Gen.Trias Cavite. 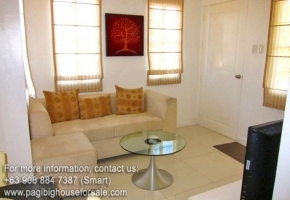 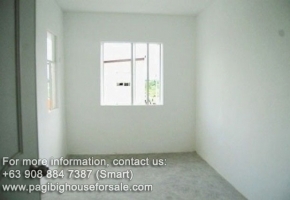 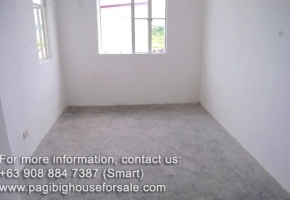 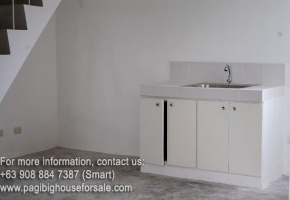 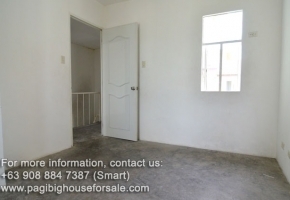 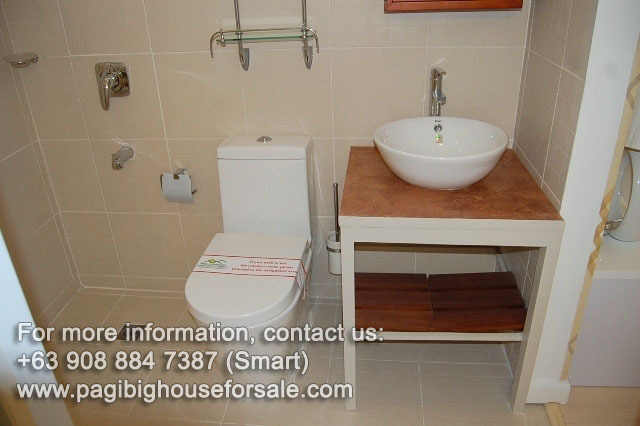 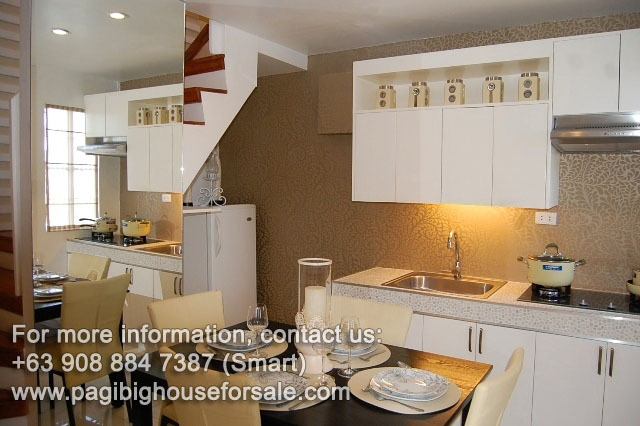 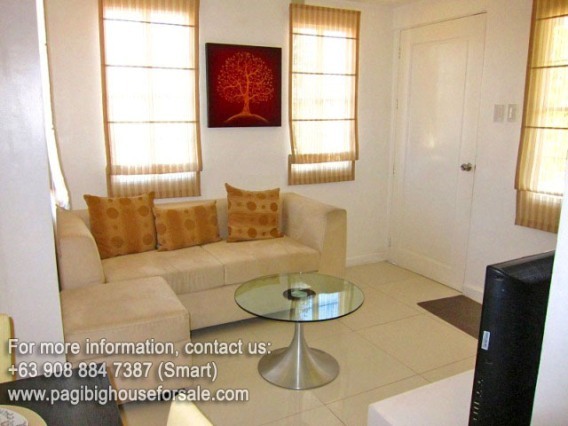 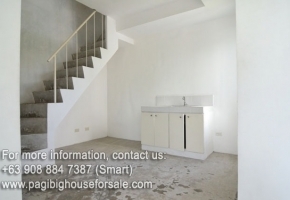 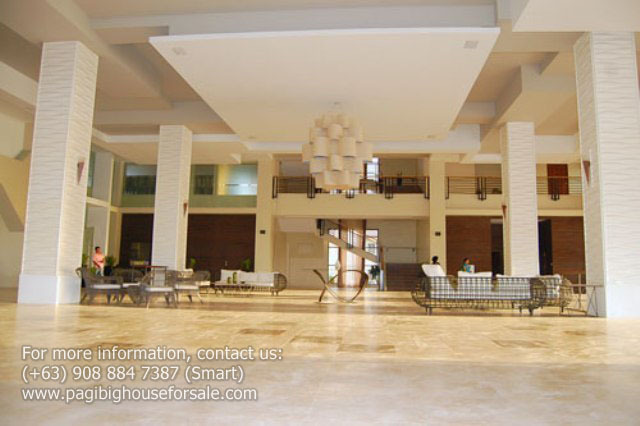 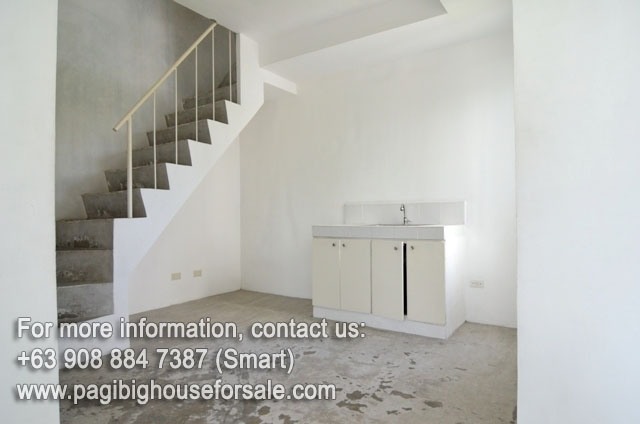 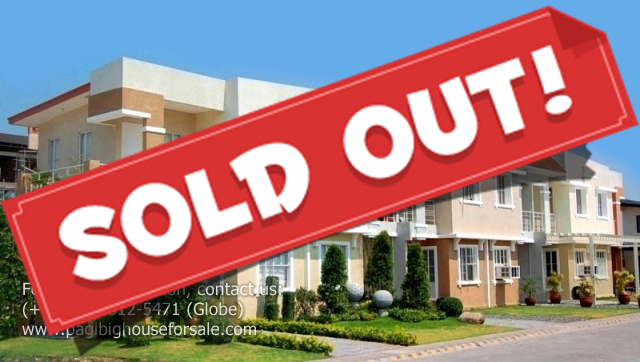 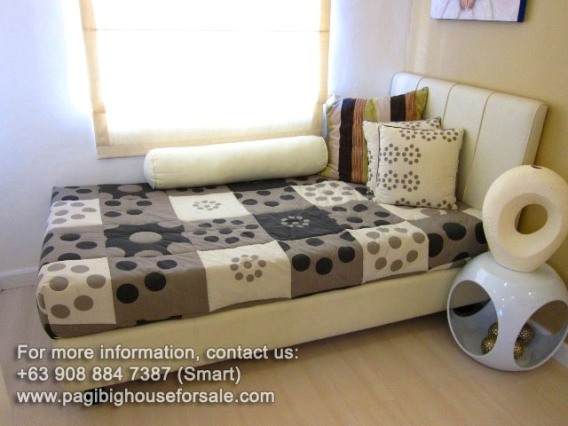 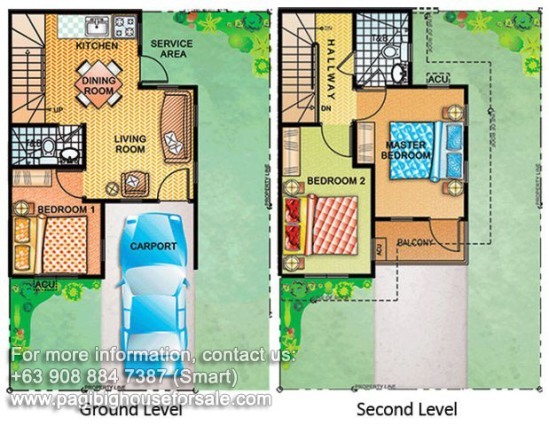 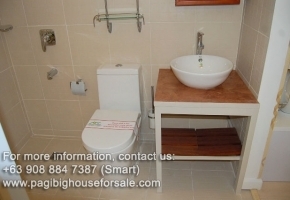 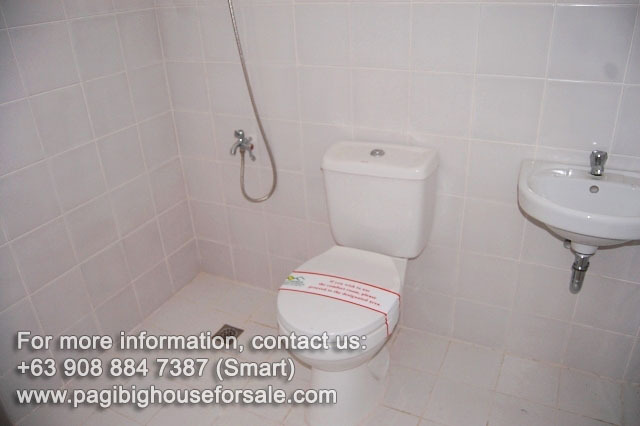 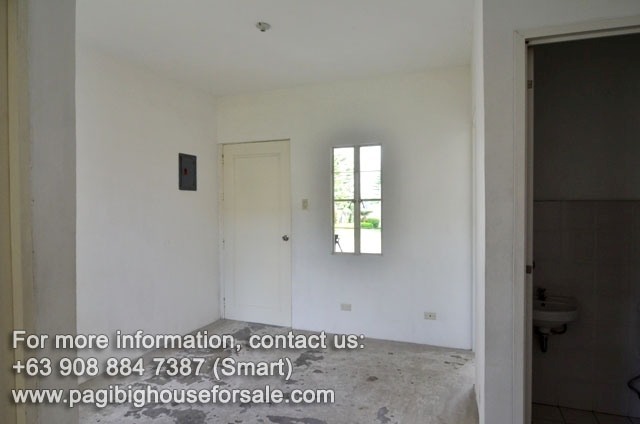 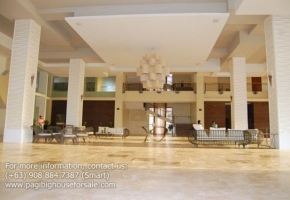 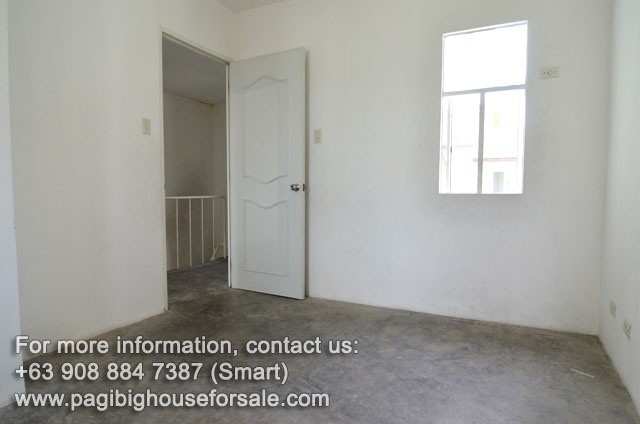 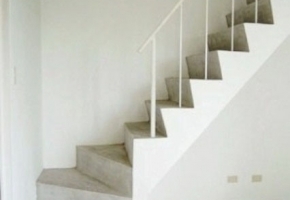 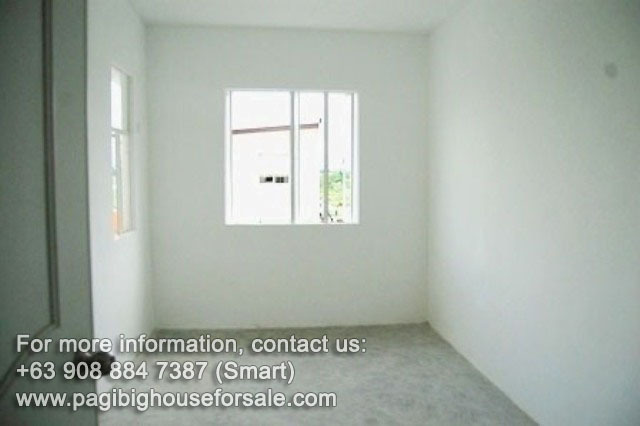 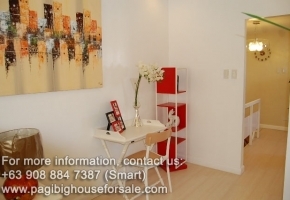 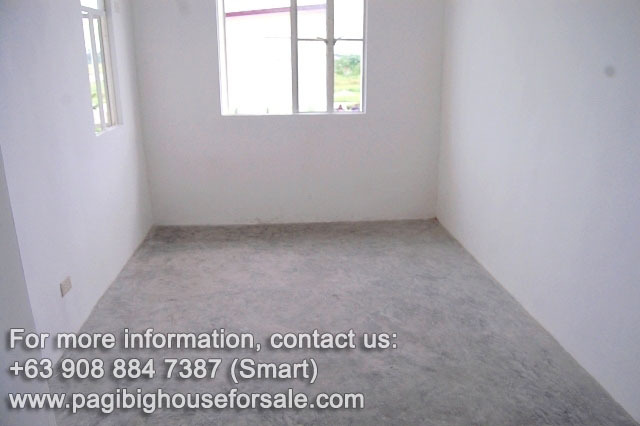 Diana town house has a 3 bedrooms, balcony, 1-car garage, 60 sqm floor and 50 sqm lot area. 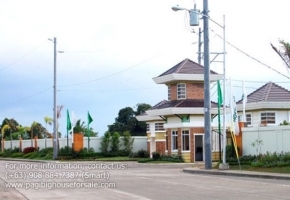 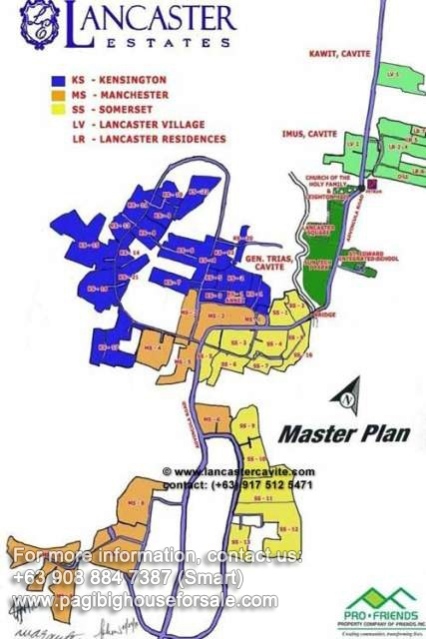 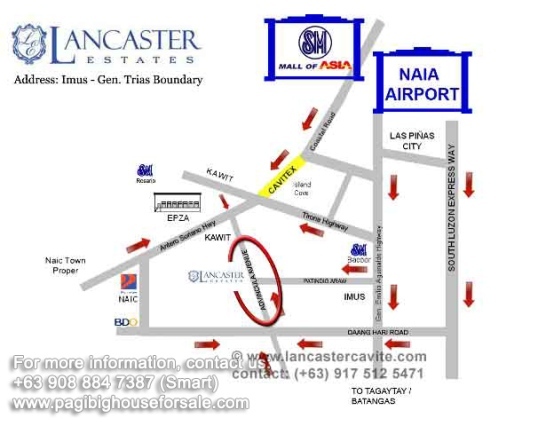 If you are looking for a good cheap house through Pag-ibig Financing at a quality price, Take advantage of this Pag-ibig Diana at Lancaster New City Cavite. 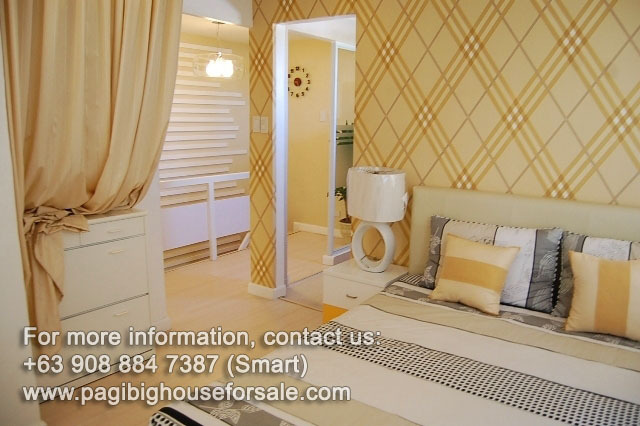 We guarantee free house viewing assistance. 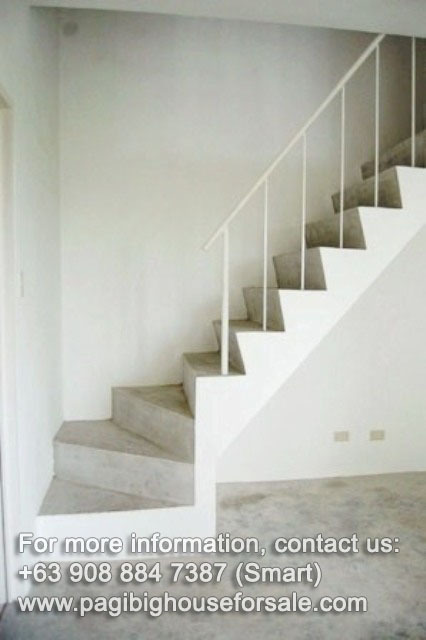 Has a balcony for you to relax. 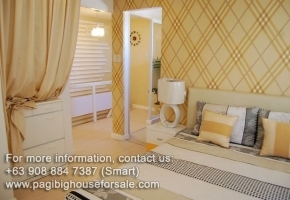 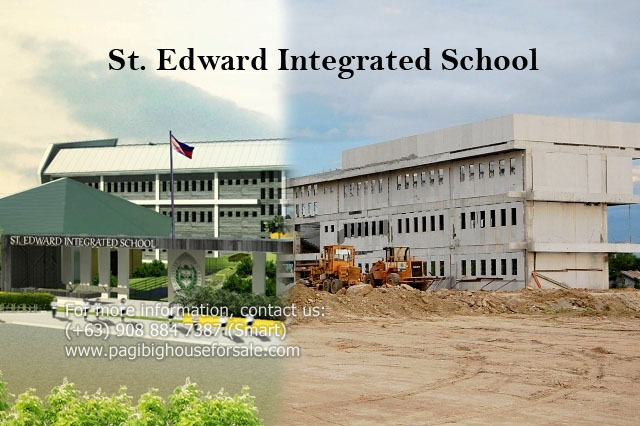 You cannot find this features in other Pag-ibig housing. 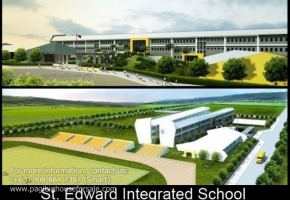 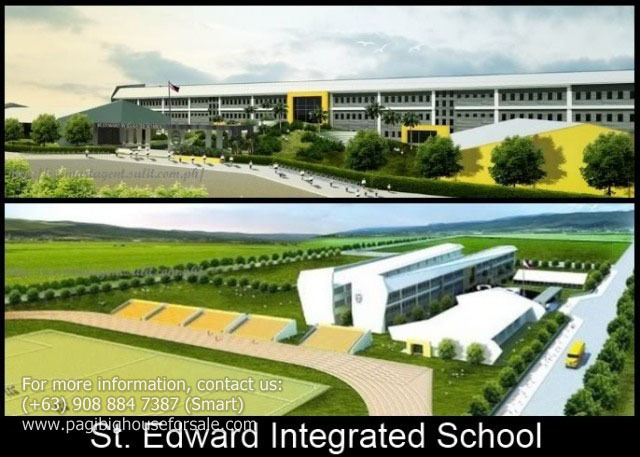 To see is to believe, So call now (+63) 908 884 7387 (Smart) for your tripping schedule. 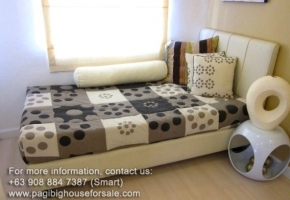 Take advantage of this Pag-ibig offer because this is only a promo. 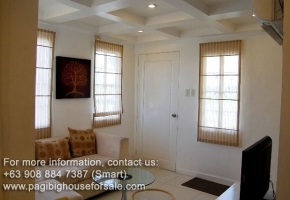 Financing will change after the promo.